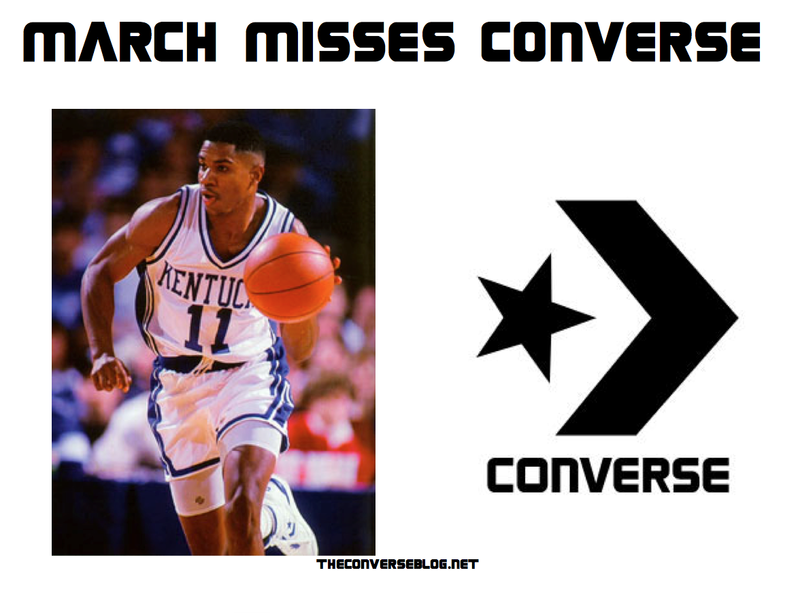 Mississippi Valley State head coach Sean Woods knows a thing or two about Converse Basketball and Converse in March. While playing at Kentucky he wore the Star and Chevron as you can see below. Maybe we can get him to switch back to Converse for next season.